A worldwide study, including 25,000 people from different countries, has evaluated the prevalence of sensitive skin in the general population by type of population, cultural context, hygiene habits and skin care. 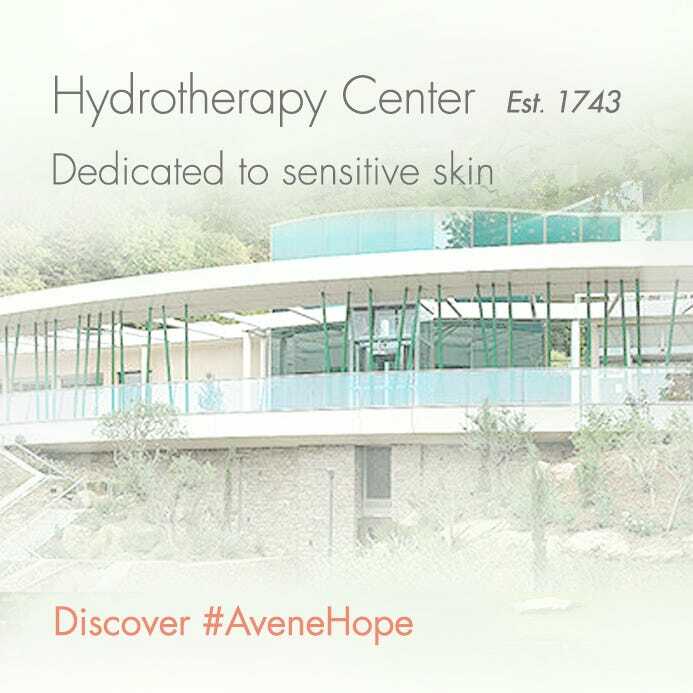 The frequency of sensitive skin explains why Avène has carried out numerous studies on its thermal spring water in order to demonstrate its efficacy on all types of sensitive skin. 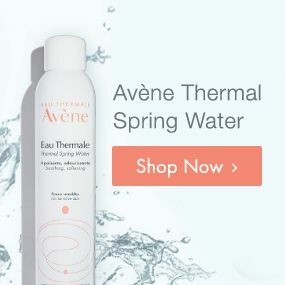 The soothing and calming properties of Avène Thermal Spring Water have been the subject of publications in the international scientific press. 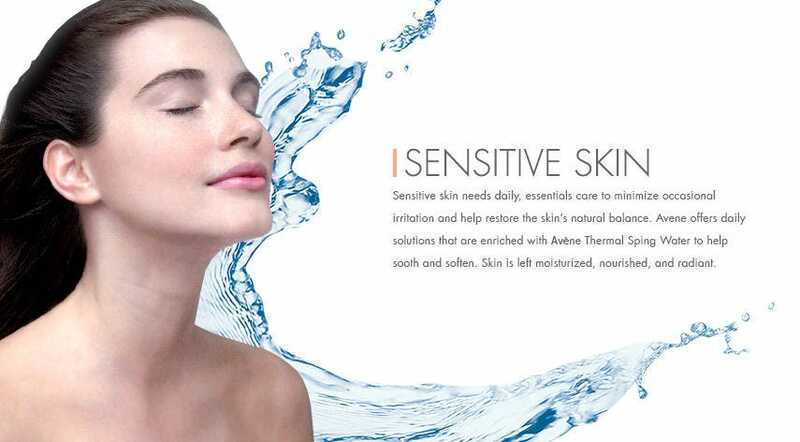 Reduction in the sensitivity of the cells involved in hypersensitive skin mechanisms: the skin becomes less sensitive. Improvement of exchanges between cells by strengthening their membranes: the skin becomes balanced again. Reinforcement of the efficacy of the key cells in our immune defense system: the skin has better defense mechanisms. Improvement of the skin’s surface properties.